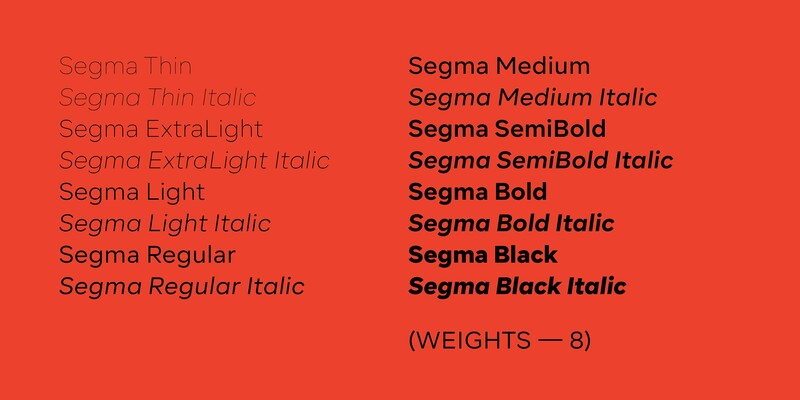 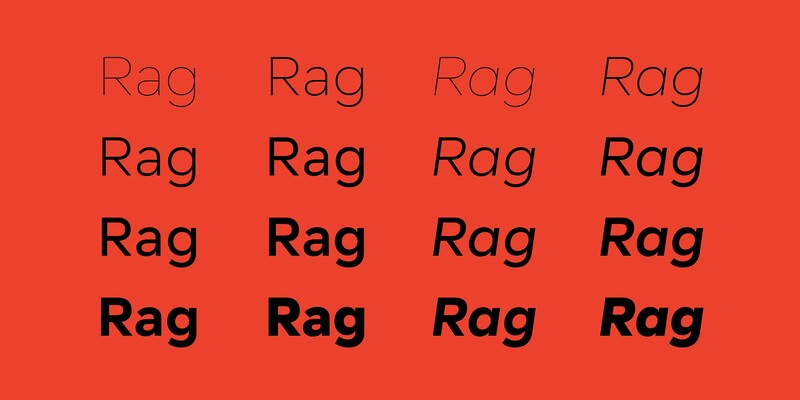 Segma is a geometric sans-serif type family of 8 weights plus matching italics. 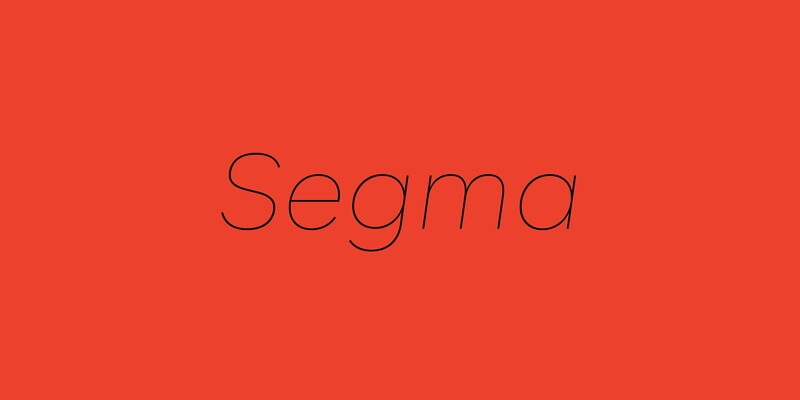 Segma's personality stems from its geometric precision and modern utility. 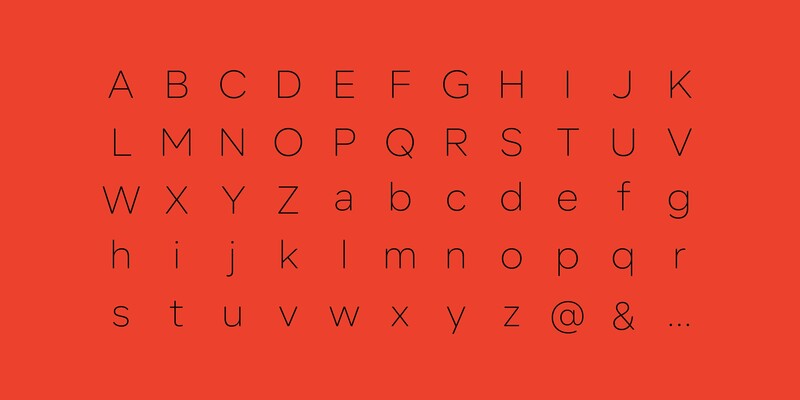 Circular geometry creates a contemporary modern aesthetic, while open apertures, and low contrast strokes provide a comfortable reading experience. 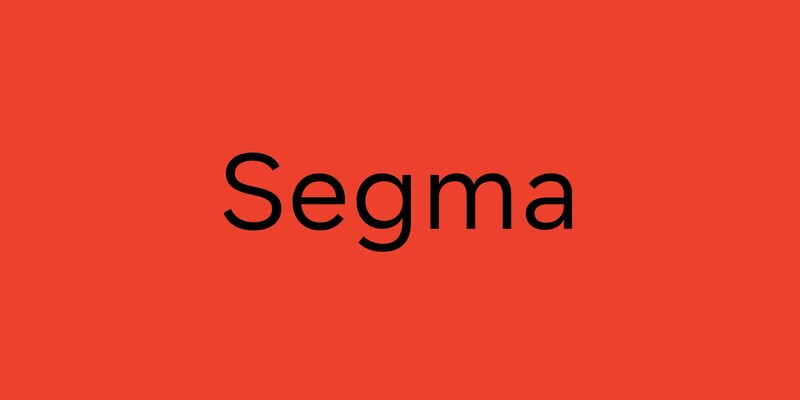 Segma builds upon geometric traditions but remains firmly in the present. 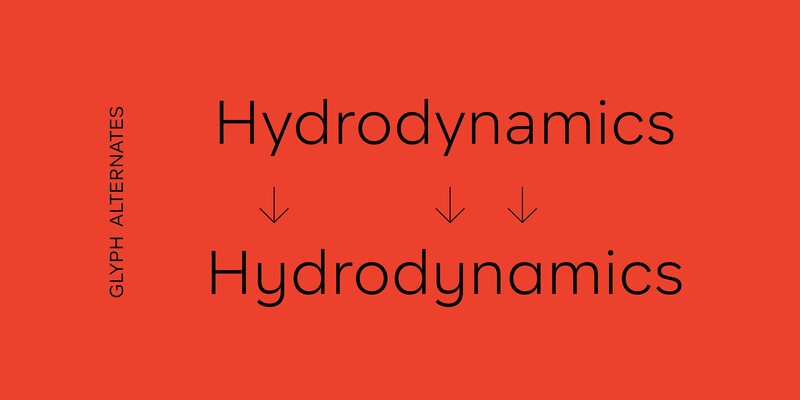 Christoph York is a graphic and type designer currently splitting his time between Berlin and London. 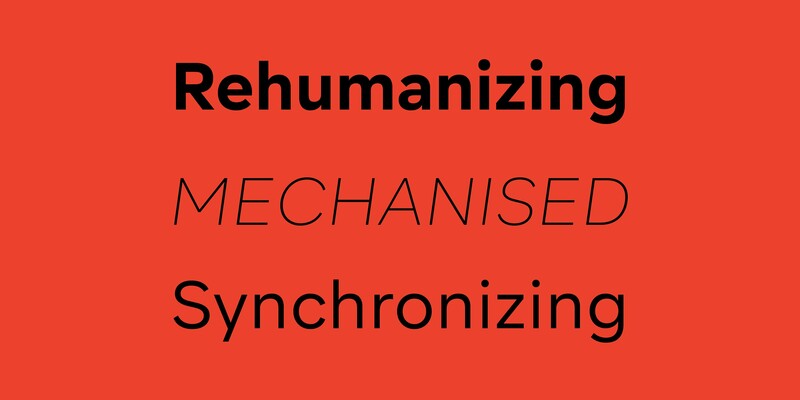 He specialises in Branding and identity design. 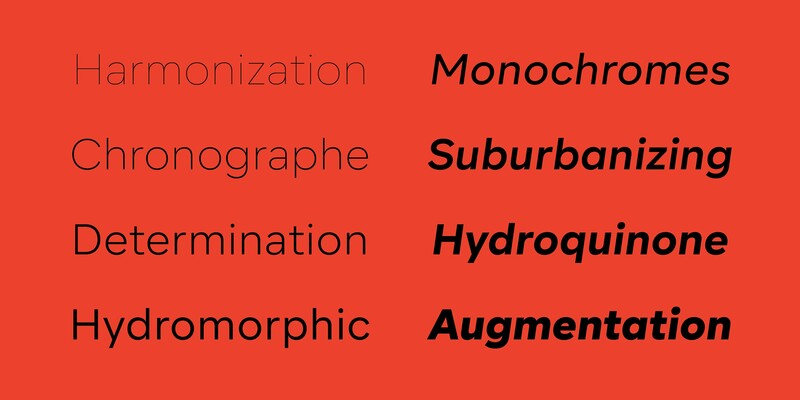 This grounding has given him insight into the needs and expectations of his customers while also informing his type design aesthetic.